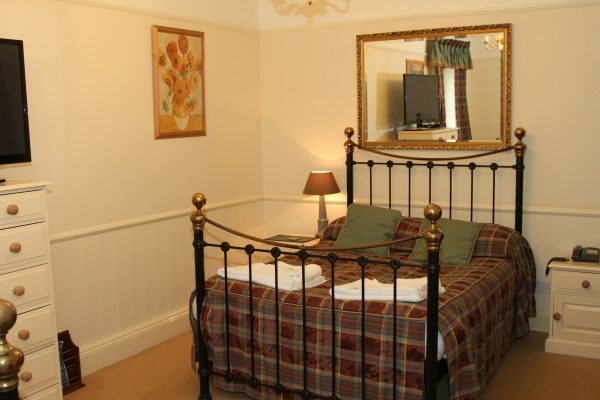 Nent Hall is situated in the beautiful Cumbrian countryside, a perfect place to get your walking boots out and explore. As well as walking, there is a lot of history to be discovered in the area including Vindolando museum, Nenthead Mines and South Tynedale Railway. Midway along the coast to coast route we are ideally located for walkers and cyclists. Cumbria is one of the finest places for walking in Britain with rugged peaks, rolling hills, lakes and valleys providing a wonderful variety of landscapes. 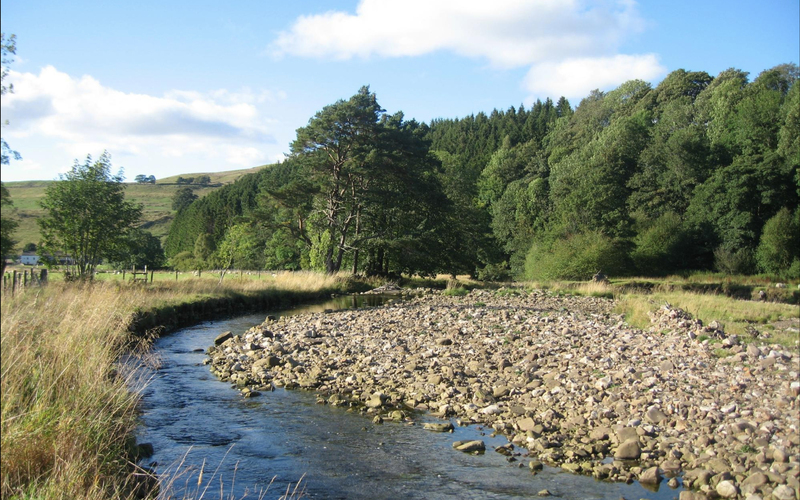 Alston provides some of the finest walking in the north Pennines. Here you’ll find the the lofty Cross Fell the highest English hill outside of the Lake District. With the North Pennines having a rich industrial history there is plenty to explore within the area, including sports centres, parks and playgrounds and caves and mines. Worried that with the British weather you’ll run out of things to do? Well worry not. With over 75 indoor activities the fun can go on and on. The activities include mesums, soft play areas and more. Willing to travel a bit further? With quaint villages, vast trails and more wildlife to be discovered the possibilities are endless and just going for a drive can lead you to somewhere new.